Follow the latest news from Bearing Revolution. 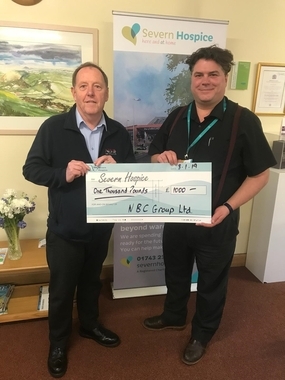 NBC Group, the parent company of Bearing Revolution are pleased to show our support to a well deserved local charity in Severn Hospice.Severn Hospice, located in both Shrewsbury and Telford are a self supported local organisation who's mission is to provide the best care and a better life for people..
Rexnord / Linkbelt - Large quantities now added to range of stocked items. 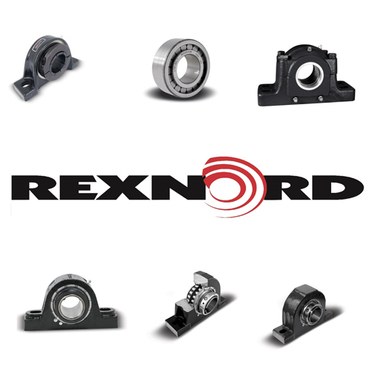 Today, we have had a vast range of Rexnord products arrive in our warehouse to further enhance our increasing stocks of this popular quality brand.As an authorised distributor of the Rexnord Bearings, we are continually trying to add to our stock levels so to serve a more convenient delivery to our.. 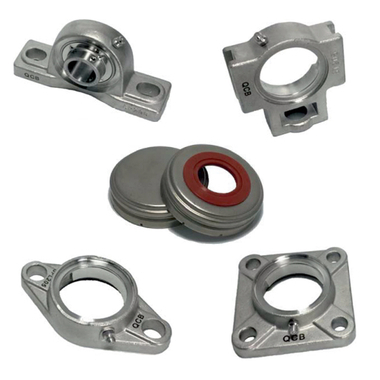 The QCB Stainless range of housed bearing units consists of solid base housings in AISI 204 stainless steel matched with AISI 440 stainless steel inserts. The addition of open and closed style end caps further prevents contaminant ingress.Used in applications where product contamination is forbidden.. 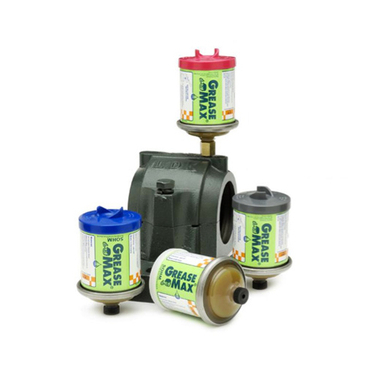 The Grease Max automatic lubricant dispenser is a fully automatic, robust and reliable lubricant dispenser suitable for a wide variety of applications. It will ensure adequate supply for any number of points requiring regular lubrication over a given period of time, doing away with the need for time..